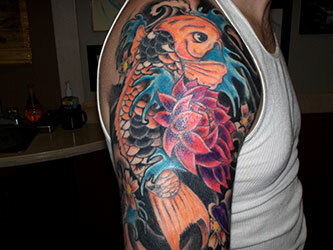 The talents available at Midwest Tattoo Company are limitless - any style of tattoo can be done. Over half a century of experience awaits you at Midwest Tattoo Company. 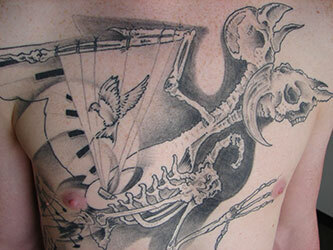 We also possess an inexhaustable supply of reference sources to make your custom tattoo reality. If you live in Indianapolis or the surrounding area, look no further than MidWest Tattoo Company for your tattoo needs.